Available in black and Navy blue. 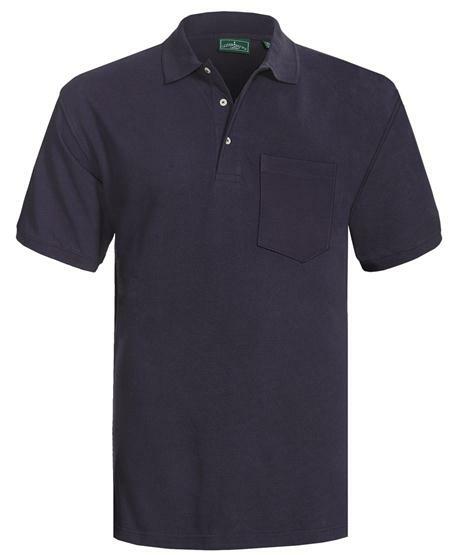 This quality shirt is embroided with the club logo comes in all sizes. 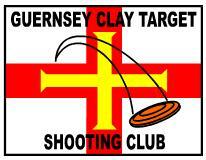 Clay target clothing embroidered with the club logo can be ordered from the club secretary or on an order form available in the club house. 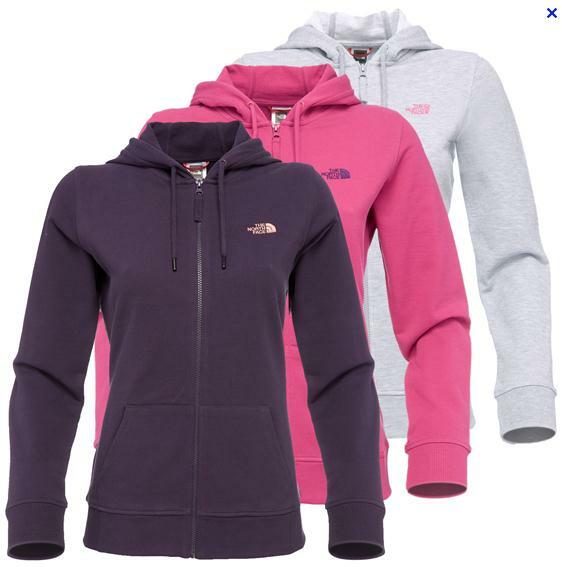 Embroided with the club logo, these ladies hoodies are available in a number of colours and sizes. 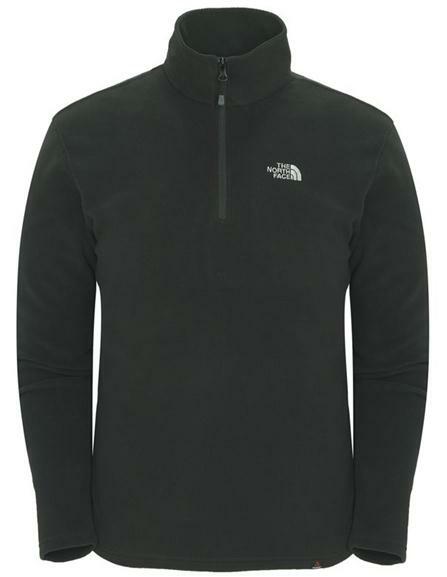 A page listing items that members are selling or wanting can be found here. The club does not store, buy or sell firearms. A number of our club members are firearm dealers and these services can be supplied by them.